We don’t know whether Carolyn Voorhees has a sixth sense or not, but we greatly appreciated her kind words at the time she said them. And then they came true! Carolyn, who is a registered nurse and holds a master’s of science in nursing, was director of the Practical Nursing Program for our client, Lancaster County Career & Technology Center, at the time we worked with the school on a special video designed to recruit male students to a career in nursing. The lively 4-minute video featured interviews with current male nursing students and recent grads working in the field. A consortium of five career and technology schools funded the video. You can read more about the production in this earlier blog post. 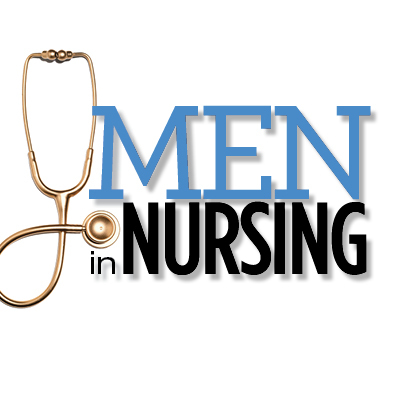 Back to Carolyn’s prediction…The Men in Nursing video did, indeed, garner an honor! It earned a Silver award in the 31st Annual Educational Advertising Awards, sponsored by the Higher Education Marketing Report. The national competition judges educational programs and campaigns against the best in the country. Earning an award for the video is great, but what’s most gratifying is that it has been so well received by the schools using it. One nursing program director said her current male students decided to use the video to do presentations in local high schools and the community to get the word out about nursing in an entertaining way. Now that’s rewarding! wait till you read this! Or should it be ‘Til? Or neither of those, but rather the whole word: Until? It’s been said that English is one of the most difficult languages to learn for those for whom it is not their native tongue. Here’s one of those conundrums that just make people scratch their heads – even those for whom English IS their native tongue. It would follow that till evolved as an abbreviation of until. However, till is actually the older word, being about eight hundred years old in comparison with until’s mere four hundred years. 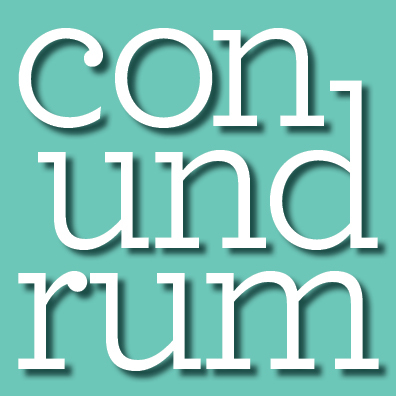 Until came into being as a compound of till, which originally meant to—and still does in Scotland—and the Old Norse word und, which means up to. Since till is the etymological forefather of until, it makes sense that it would be the best choice for a shortened version of until. Using apostrophes to replace letters happens frequently in English. Think about goin’ or rock ‘n’ roll. This makes ‘til seem like a natural shortening of until. Besides, since when do we add an extra letter (the second l in till) when we abbreviate words? Till is generally accepted as being more correct than ‘til. According to the Associated Press Stylebook, till is the way to go. And, depending on which dictionary you use, ‘til is either an accepted alternative spelling or a spelling error. Despite some sources considering ‘til not technically wrong, it’s best to use till as all sources consider it correct. And we feel that you can never go wrong with the full and complete UNTIL. Read the entire Grammar Party blog on this topic here. Comments Off on wait till you read this!